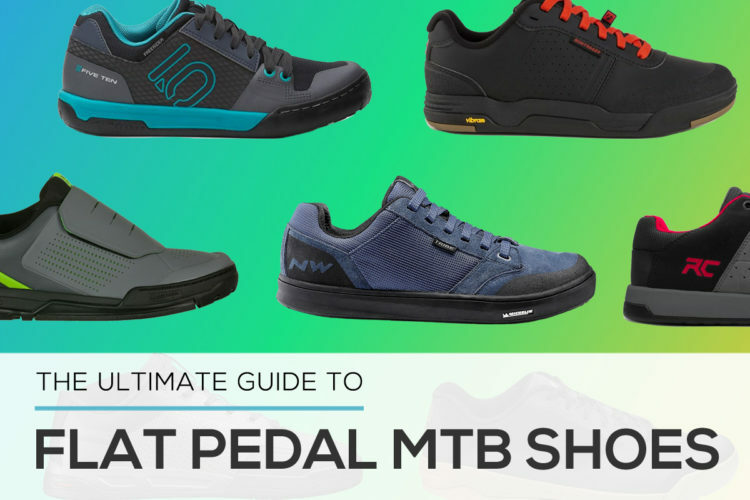 We round up nearly 50 flat pedal mountain bike shoes to help you find the best shoes for mountain biking. 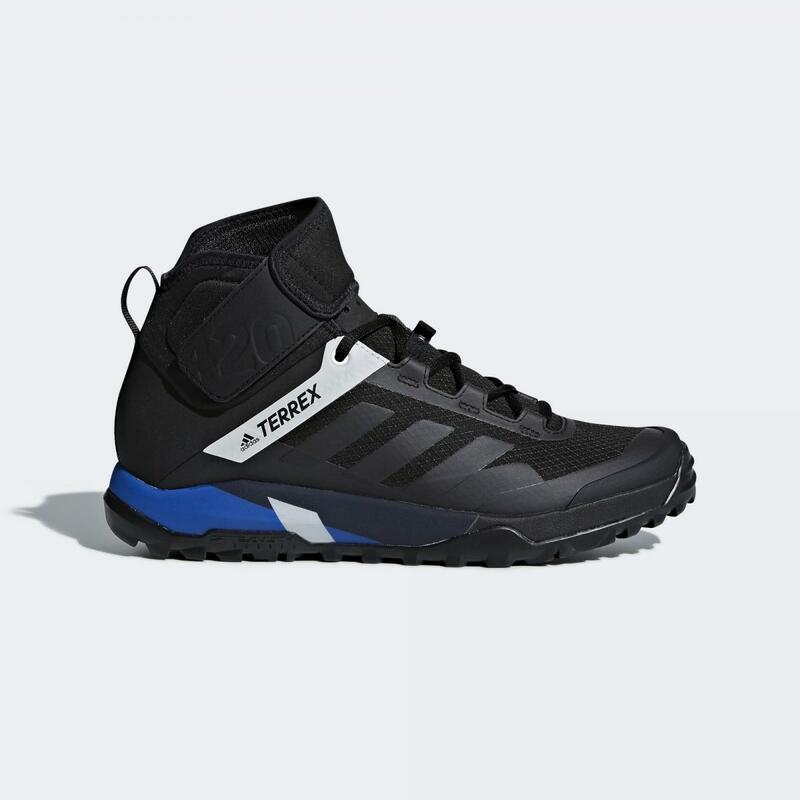 Adidas Terrex Trail Cross Protect 0.00 out of 5 based on 0 ratings. 0 user reviews.